A beautifully maintained tree helps to improve the curbside appeal of your home. Moreover, it significantly enhances your property value. With lots of beneficial values, they offer to nature, it would be preferable if we never had to remove a tree. However, sometimes trees become diseased or start decaying, causing a danger to surrounding areas. Furthermore, a dead tree lowers the value of your property by posing a palpable threat to safety. If a tree is growing without maintenance, you may need to call a tree lopper to trim it. Tree removal Redlands is not an easy task, rather, it is a risky and meticulous process that needs professional assistance. If you are in search for an ideal tree lopping Redlands service provider, then Capalaba Tree Removal is second to none, with over 20 years of experience in tree industry. 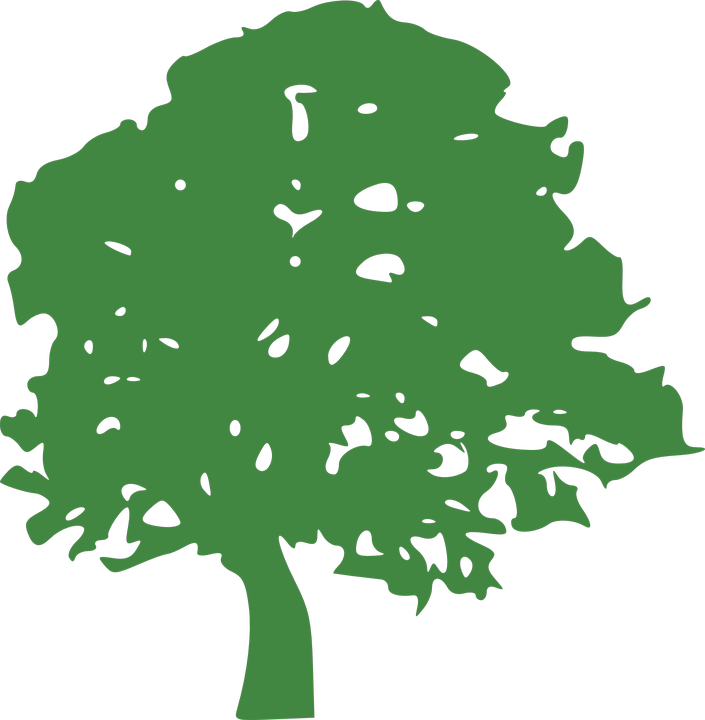 As an experienced tree removal Redlands service provider, we assist you to analyze the need of tree removal. Just give a call to 0736678070 if you are facing tree problem and we will promptly respond to you. Tree removal Redlands specific comes with numerous scenarios to us. Sometimes an overgrown root may threaten the possibility of damaging the foundation of your property. Along with individual property, it may be a danger for driveways as well. In other instances, optimising the design of a landscape may become the reason of tree removal Redlands area. We may completely remove the tree but leave the stump. In this case, the removal will reach the nearly existing ground surface. We may completely remove the tree nearly ground level but leave the stump. To minimize the re-growth, we can apply poison to the stump. But if you want completely no growth, then go for stump grinding. Our professional team for stump grinding will offer you a hassle free and clean stump grinding within same tree removal cost. 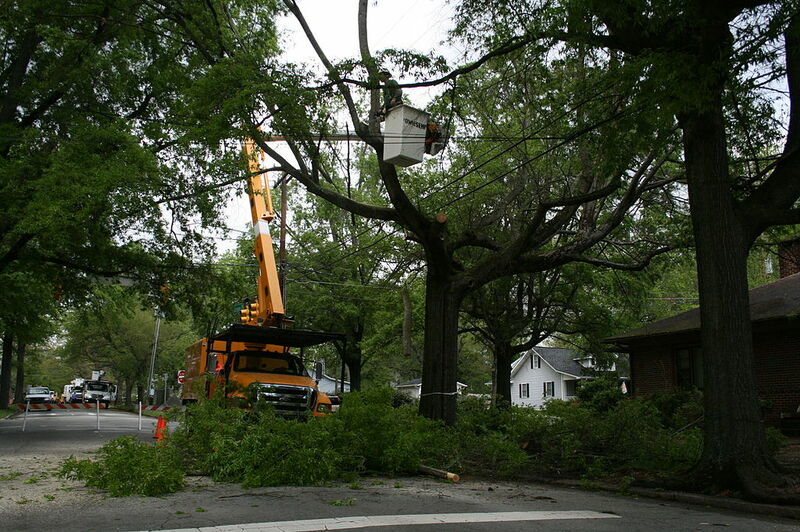 We can completely remove a tree from above the specified height. This is usually applicable for a previously lopped tree. You will get all the above tree removal service from us with the best tree removal cost in the market. Moreover, all our tree removal Redlands professionals are highly experienced. We perform tree removal with utmost safety measures and with cutting edge type of machinery. Furthermore, you will get a completely insured tree removal service from us. Whether it is a previously lopped tree. Whether there are poor attachments on re-growth. Whether the shape of the tree will change forever. Once assessed properly, our arborists will provide you with the best tree lopping service without damaging your property or surroundings. In conclusion, tree removal or tree lopping both is considered a drastic step and need professional attention. Improper tree lopping Redlands can lead to trees become diseased, or even potentially dangerous for surroundings. But at Capalaba Tree Removal, you can trust on a reliable and optimum performance. Hence, if you are in plan to remove or lopping your property trees just give a call to 0736678070 for proper service.